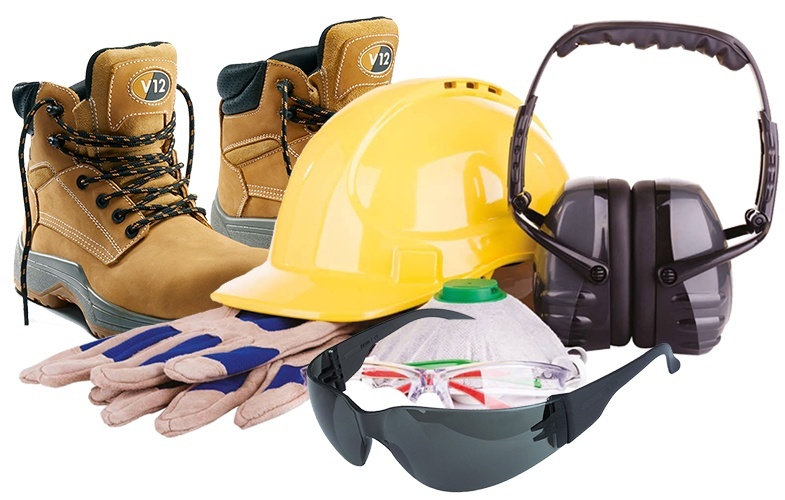 In March 2016, the European Commission published a new PPE legislation EU 2016/425, which will come into force in April 2018, replacing directive 89/686/EEC. 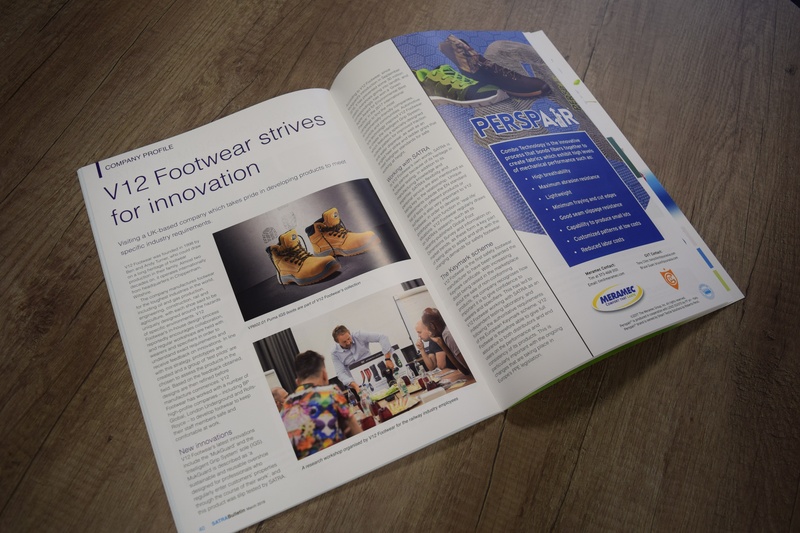 Now well over half way through the transition period, let's find out what the new PPE legislation requires from distributors; and the changes they should be making now to meet the deadline. 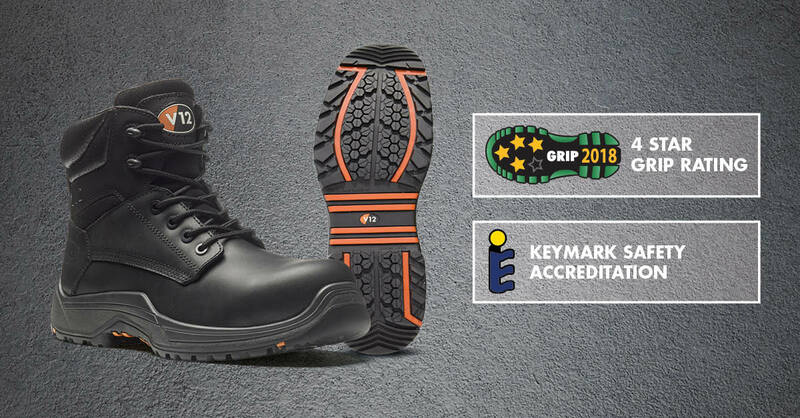 SRC is currently the best known rating for slip resistance. It requires passing both the SRA and SRB test - which are carried out on a testing rig under laboratory conditions. 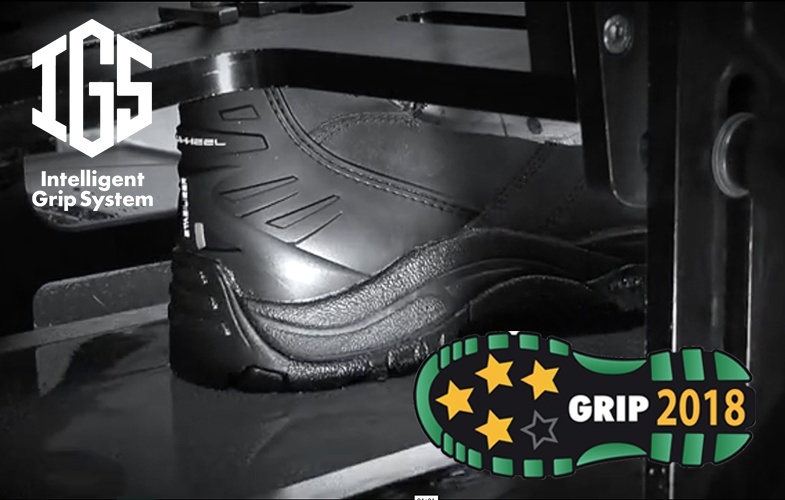 The HSL 'GRIP' test goes beyond this by taking the human gait cycle into account. 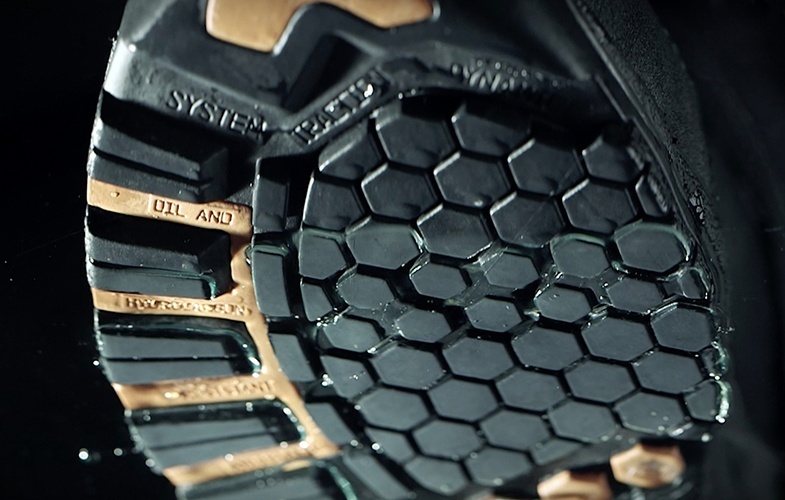 But how is the slip test carried out and what are the benefits? We take quality very seriously here at V12 Footwear. 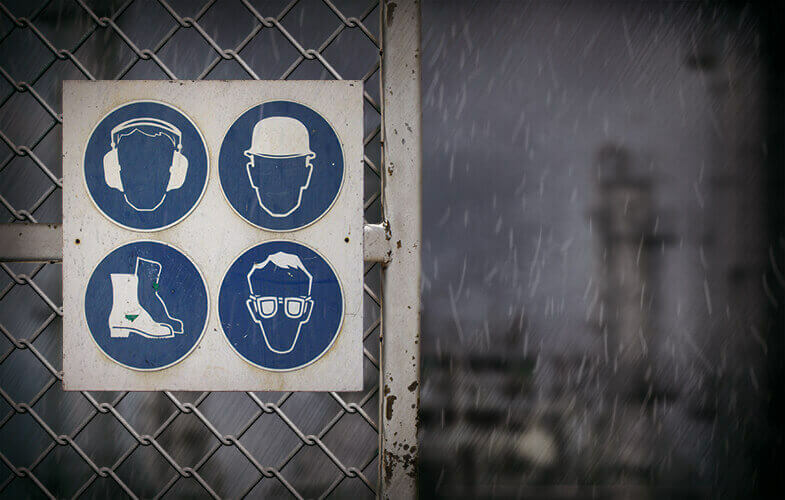 This is why we have recently become a member of the BSIF Registered Safety Supplier Scheme. 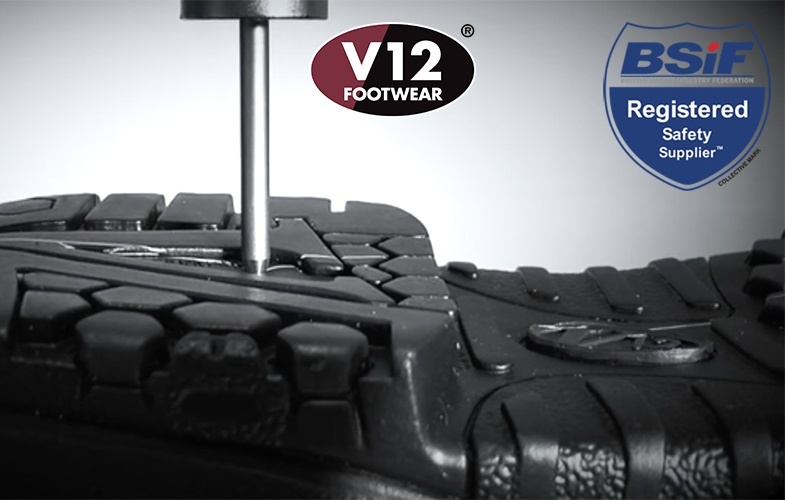 Read on to find out more about what this means for V12 Footwear products. 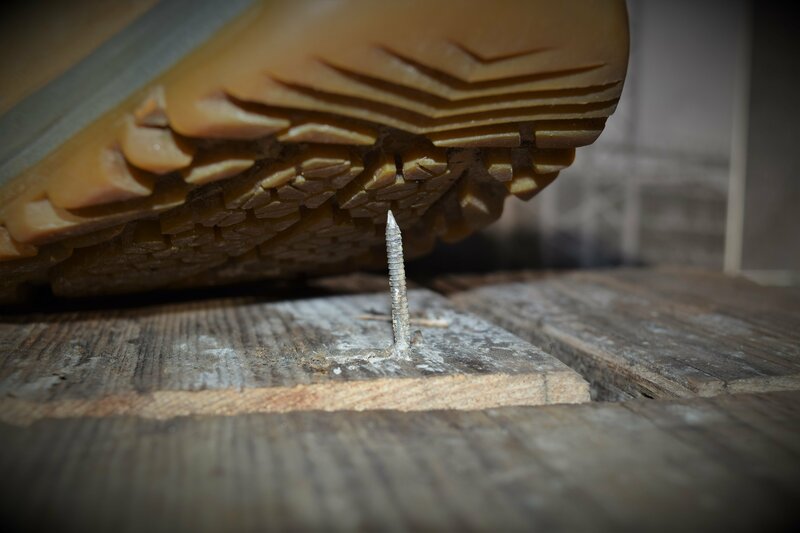 Here at V12 Footwear we test our products to the absolute extreme. Only when they’ve survived over 50 tests do we send prototypes to our wearers to get their final feedback. 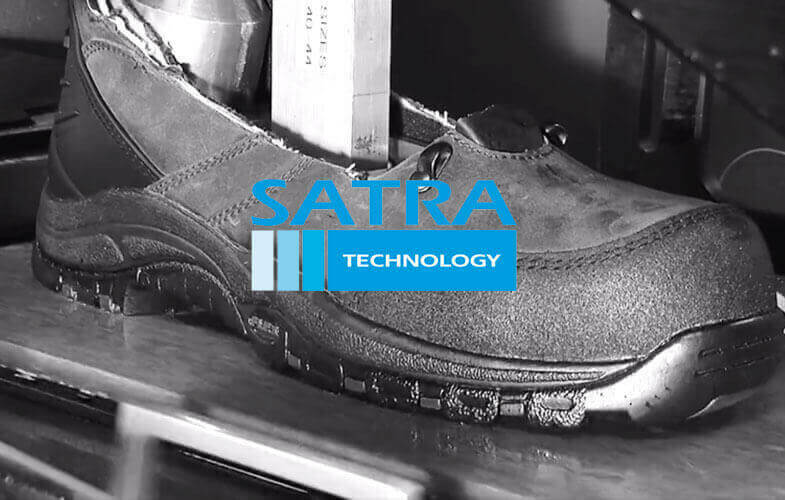 This rigorous testing process offers our wearers utter confidence in our footwear and gives us pride in our products. Earlier this month we received this unsolicited comment from one of our wearers.